There will be a free preview of Showtime, The Movie Channel, and Flix on Dish Network February 8-11. 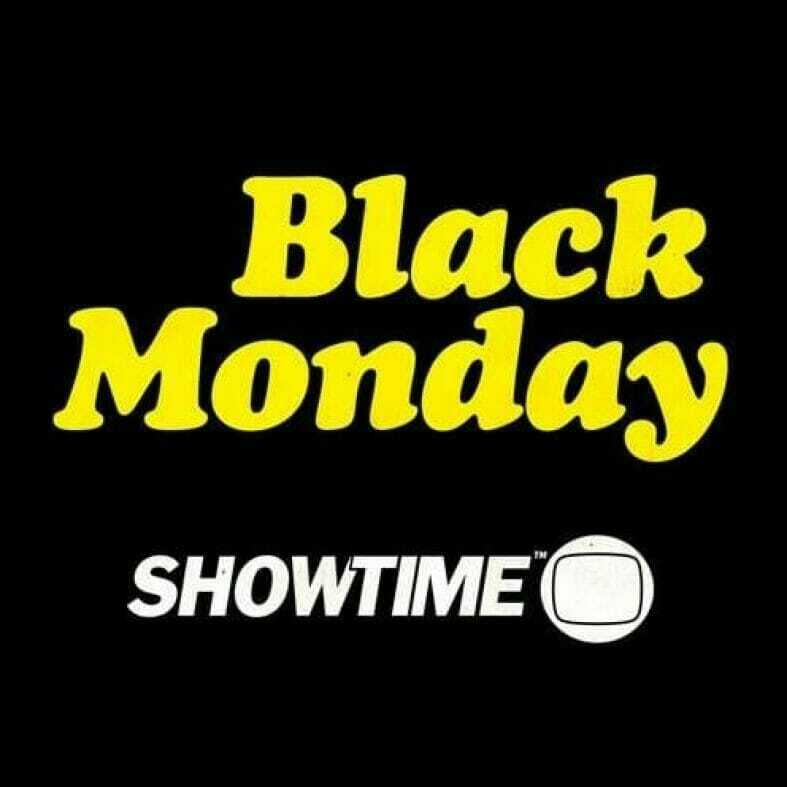 You’ll be able to catch the new series’ Black Monday and SMILF on Showtime. Thank you, Max, for sending this in! DirecTV too hopefully but we’re running out of time. I’m tempted to put the channels on the guide and see if the programming lights up. I have a feeling there could be an HBO, Cinemax, Starz, and Showtime free preview from Friday, February 15th, to Monday, February 18th, 2019, on DirecTV, and possibly other providers. Please let me know. I love these HBO-Cinemax-Starz-Showtime free previews. I look forward to them,.